With an open floor plan, outdoor living spaces and a convenient Fairhope location, this charming home at 9575 Czar Court is a must-see. The 1,700 square foot home lives large with a light-filled floor plan that includes 4 bedrooms and 2 baths. The main living spaces in the home–including the kitchen, dining area and great room–are combined into one large and open area. The centerpiece to the Great Room is a charming woodburning fireplace for those night when there is a nip in the air. 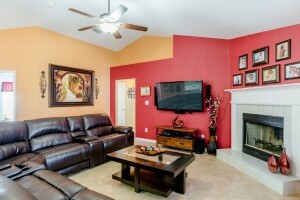 Tall ceilings and tile floors are some of the features of note and the layout is great for entertaining. Directly behind the great room is the kitchen which boasts tall ceilings, tile floors and a breakfast bar opening to the great room. This home is a split bedroom floor plan with carpet in the bedrooms. 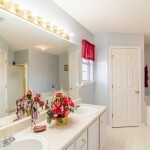 Three well-sized guest bedrooms are located on one end of the house with access to a hallway full bath. On the opposite side of the home is the master suite–complete with a spacious bedroom and en suite bathroom featuring a large double sink vanity, walk-in closet, soaker tub and walk-in shower. 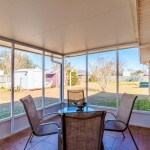 The screened back porch leads into the backyard that is perfect for entertaining family and friends, BBQ’íng, letting the kids play or just relaxing. Complete with a 2 car attached garage and storage building. 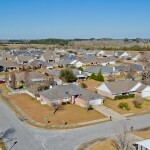 You will love the neighborhood as much as the community. 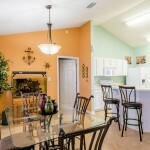 9575 Czar Ct is located in Miller’s Crossing neighborhood conveniently located on Hwy 32. If you have ever envisioned your children walking to school, this is the perfect home was it is just steps away from J. Larry Newton Elementary. 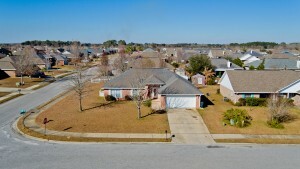 The other schools for this home are Fairhope Middle and Fairhope High School. All these schools are less than 3.5 miles radius from door to door. These school are very desirable and they are a major factor when buyers search for a home. In addition to all of this, the home could qualify for 100% financing! 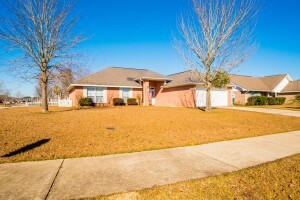 If this property sounds like it may be a fit, please contact us at 251.533.3277 to setup a showing.